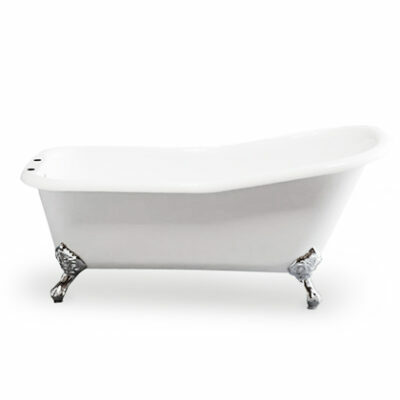 Looking for premium quality clawfoot tubs Canada ? 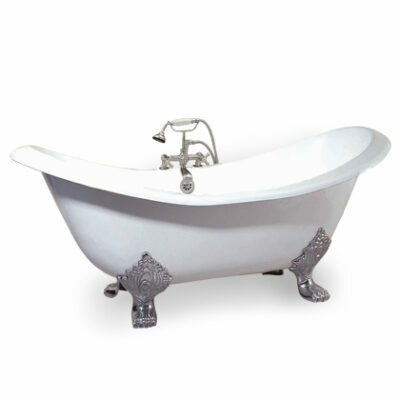 We have a wide selection of cast iron and acrylic tubs from industry leading suppliers Sign of the Crab and Elora tubs. 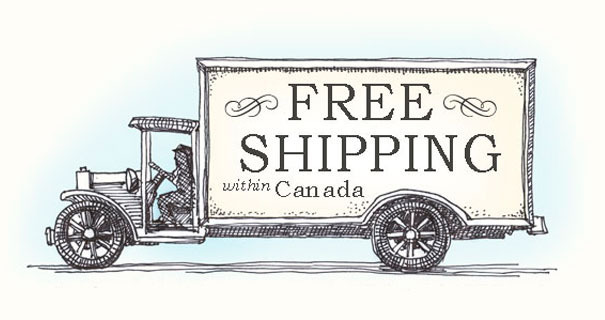 As authorized Canadian online retailers for these brands, we provide you worry-free pricing free from brokerage and import taxes. 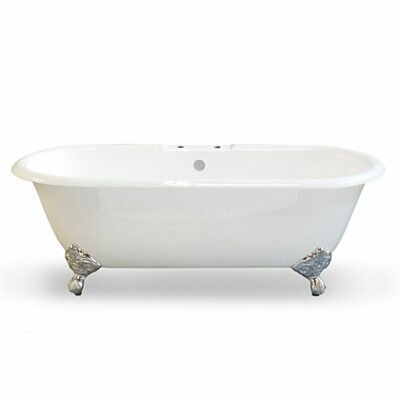 Sign of the Crab vintage inspired cast iron tubs have the best inside porcelain finish on the market today. The durable vitreous porcelain enamel is a finish made by fusing powdered glass to the cast iron and firing at 850 °C. An inseparable bond forms between the porcelain and the cast iron leaving a high gloss finish that does not peel, flake or rust. 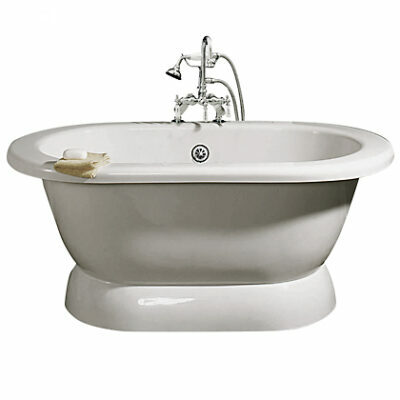 Elora Canada Tubs are made from CoreAcryl acrylic with resin/powdered stone filler, 3/4″ thick. The in tub body aluminium heat barrier with narrow air gap provides longer heat retention than the competition. These tubs come with a slip-resistant floor and approved UPC coding standards. 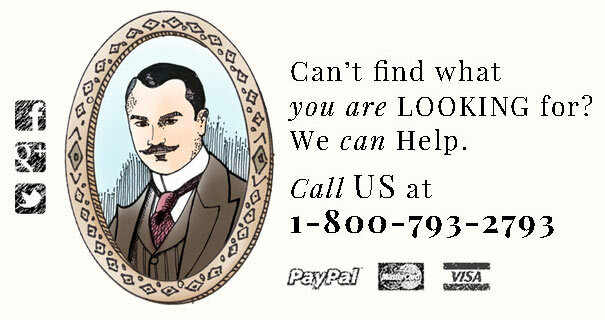 So if you are looking for quality pedestal or clawfoot tubs Canada look no further.